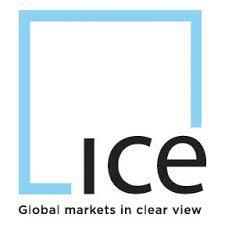 Intercontinental Exchange (NYSE:ICE), a global web of exchanges and clearing houses, has appointed Mary John Miller its the newest director of the ICE benchmark administration (IBA). The IBA serves as an independent arm of ICE that manages oversight and transparent framework. The unit itself became more widely known in 2013 when it was appointed as the administrator of LIBOR following an ongoing selection process sponsored by HM Treasury (UK) and chaired by Baroness Hog.